Acne can be a harrowing experience for many people. Apart from the embarrassment of getting out in social situations, the scars can remain for very long periods of time. Pimples, breakouts, and acne are widespread occurrences in teenagers and menopausal women. Hormonal changes and imbalances can have a devastating effect on the skin and oil glands. Many times, the glands produce more oil than is necessary resulting in clogged pores and bacterial infestation and growth. These clogged pores and abnormal oily secretion cause an uncontrollable outbreak of pimples, acne, and subsequent scarring. Intensely deep and hyperpigmented boils may take several months to disappear, but there are several ways that you can speed up the process. Continually fiddling and picking at the acne and pimples will cause an overgrowth of harmful bacteria that will worsen pimples. Avoid scratching, popping, and rubbing the acne. Instead, invest in a good face wash that helps keep pimples clean and dry at all times. Using a face wash that works for you is an excellent way to start treating your acne and pimples. You do not always have to rely on harsh chemicals to protect your skin. Using natural remedies for facial skin conditions is a better, faster, and more effective treatment than medication. Also remember things like outdoor tanning lotions or tanning lotion can clog your pores and allow for sebum build up. Let us look at a few ways to naturally clean acne fast and get smooth, blemish-free skin. Honey has excellent antibacterial and anti-inflammatory properties. It has the tendency to clear up pimples and redness naturally. 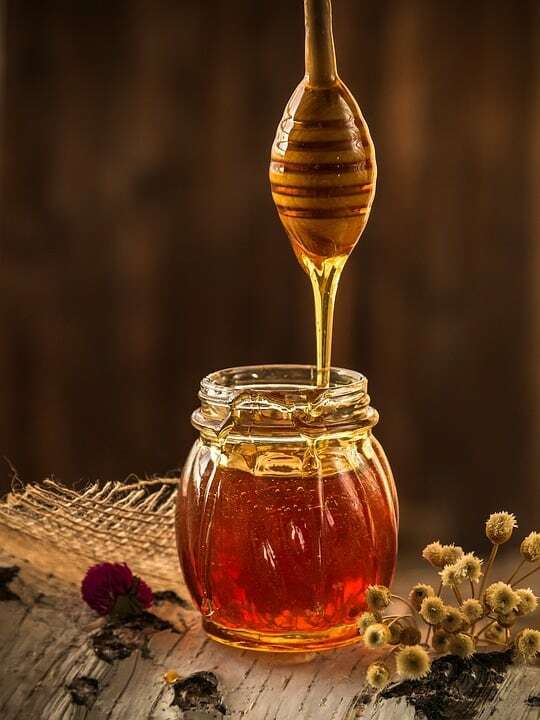 Honey gradually works on the skin by lessening the redness and cleaning the skin from within to leave the skin bright and spot-free. You can apply the honey directly on to the affected area and leave overnight with a bandage on top. The honey clears the bacteria and disinfects the region while reducing the swelling and inflammation considerably. You can also prepare a quick-fix mask by mixing 2 tablespoons of honey with the juice of half a lemon and applying it to your face. Leave this mask on for 10 minutes and wash off with fresh water. If you have acne prone skin or a hormonal imbalance, aloe vera could be your savior. 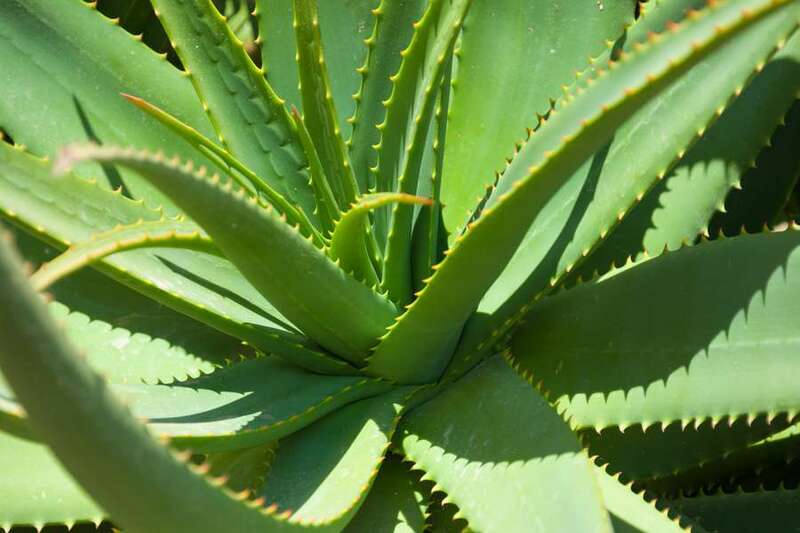 Take the sap from an aloe leaf, gently rinse it, and blend the contents in a mixer. Once the consistency is a thick paste-like gel, pour into silicone ice trays and freeze overnight. Whenever a breakout occurs, remove an aloe cube and rub on to the affected area while watching tv on speaking on the phone to instantly reduce redness, swelling, and the appearance of pimples. If you do not have time to freeze the gel-sap, then just apply the sap directly on to the acne and red patches on your facial skin and body pimples. Aloe Vera is a natural soother that helps in the treatment of skin conditions. 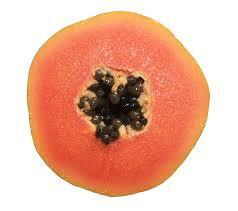 Papaya contains an enzyme called papain that reduces inflammation and constricts infections and pus from forming. It is also instrumental in removing excess oils and dead skin cells from the skin. It controls the redness and texture of pimples, acne, and irritation on the surface. Scoop a little papaya flesh (without seeds) into a bowl and mash to a thick consistency. Apply on washed and dried skin. Leave the papaya paste on the skin for approximately 15 – 20 minutes and wash off with cold water. If the skin gets dry patches after washing off, apply a little lightweight moisturizer to rehydrate the skin. Lemon juice is one of the oldest remedies for facial acne. Lemon can naturally bleach the skin without causing harm to your skin cells. It also effectively rejuvenates the skin to produce healthy skin and restore the original pH balance of the skin to avoid pimples and breakouts in the future. 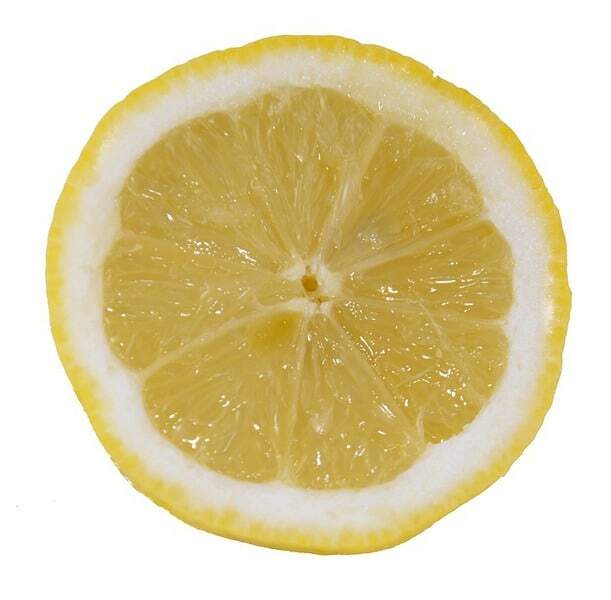 Squeeze a little lemon juice on a cotton swab and apply the concentrate directly on to the surface of acne. Leave on for approximately 10 – 12 minutes and wash off with running tap water for best results. You can use this remedy several times a day to disinfect, cleanse, and heal your acne and skin irritation issues. Apply a gentle moisturizer after washing the face. If you do not have a facial cream, then a toner will also work well. While acne might seem like the end of the world, it is not. These home remedies are beneficial while being inexpensive. Find the best acne face wash and these tricks up your sleeve to get beautiful and healthy-looking skin. The methods above help to clear acne by application, but you can also try heavy cardio exercise at-least a week before you want your acne to clear, your pores will open up and sweat out trapped sebum. Try getting some home gym kit, like a rowing machine or tredmill, cross-trainer or even a sit-up bench.